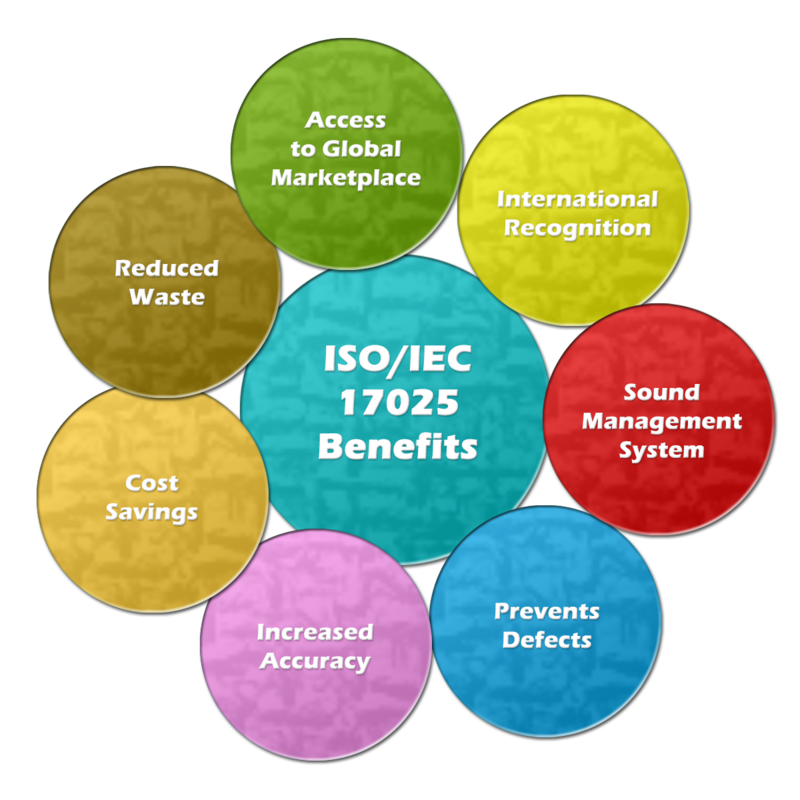 Laboratories that can demonstrate compliance with ISO/IEC 17025 at assessment have demonstrated they operate using sound management practices and are technically competent to perform specific tests, calibrations and/or measurements as well as at the same time are able to generate technically valid results for which they hold accreditation. To maintain this recognition, laboratories are re-evaluated periodically by the accreditation body to ensure their continued compliance with requirements, and to check that their standard of operation is being maintained. The laboratory may also be required to participate in relevant proficiency testing programs between reassessments, as a further demonstration of technical competence. Accredited laboratories usually issue test or calibration reports bearing the accreditation body’s symbol or endorsement, as an indication of their accreditation. Clients are encouraged to check with the laboratory as to what specific tests or measurements they are accredited for, and for what ranges or uncertainties. This information is usually specified in the laboratory’s scope of accreditation, issued by the accreditation body. The description in the scope of accreditation also has advantages for the customers of laboratories in enabling them to find the appropriate laboratory or testing and calibration service. Laboratory accreditation bodies publish the scopes of accreditation for their accredited laboratories in either hardcopy directories or on the internet.